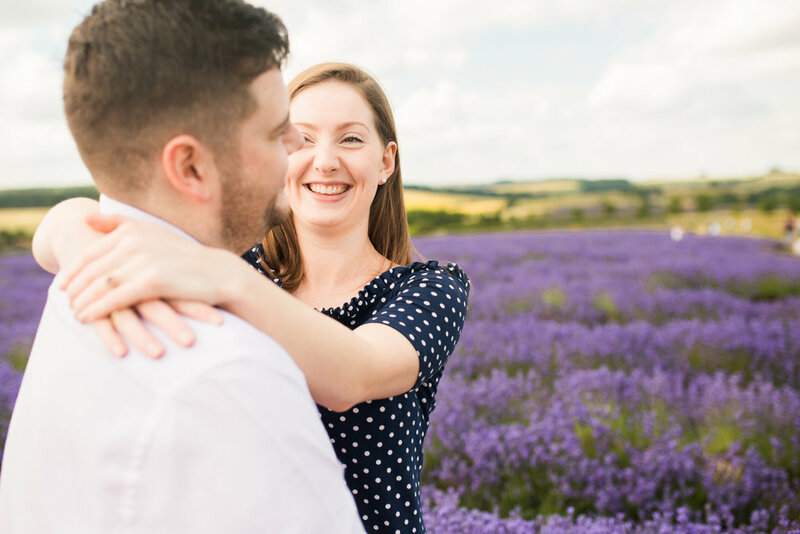 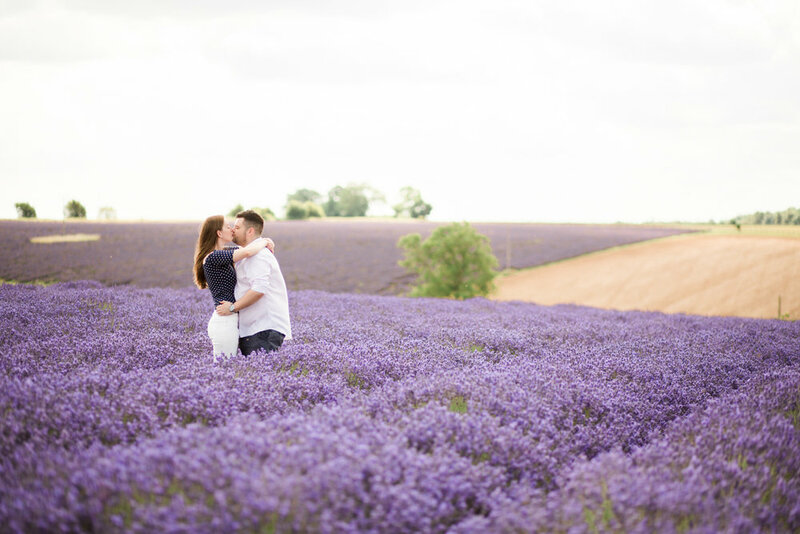 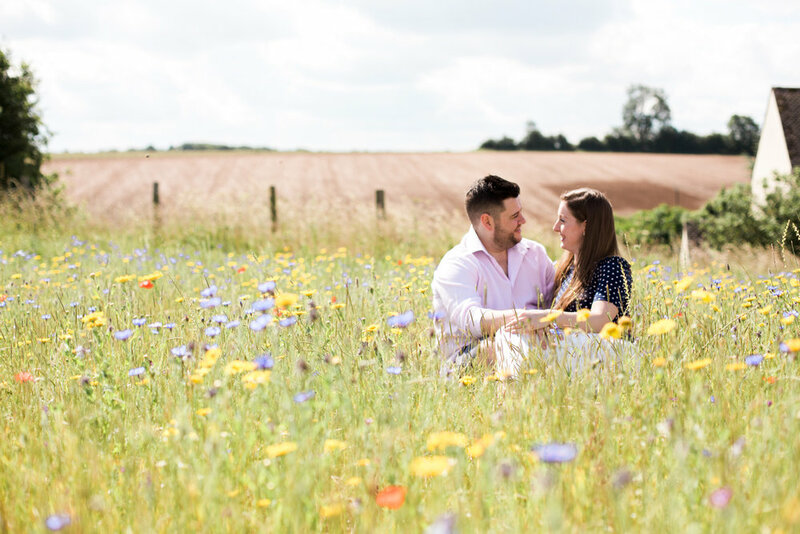 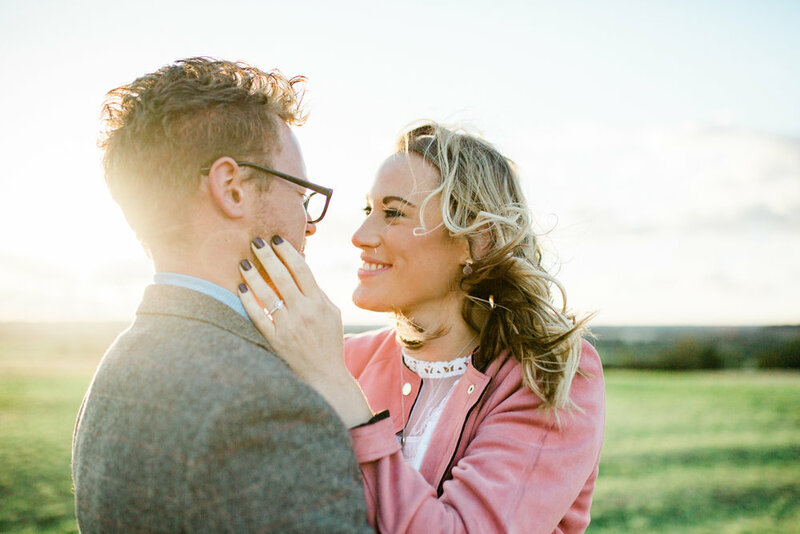 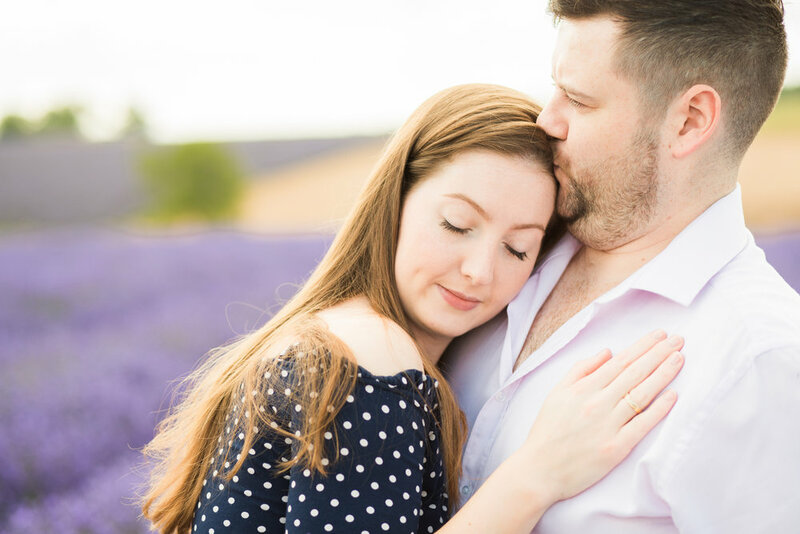 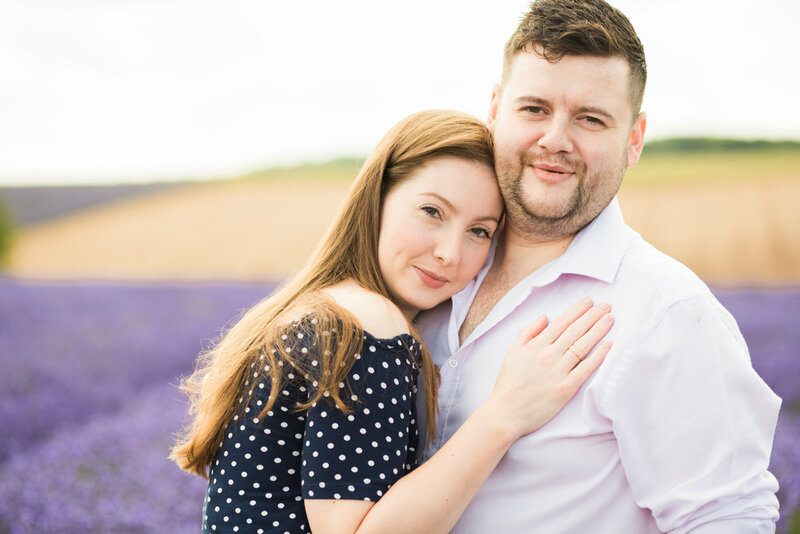 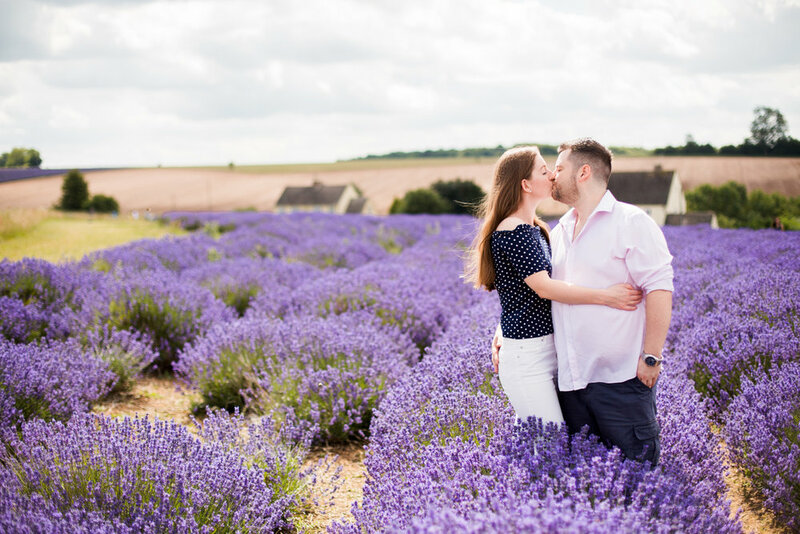 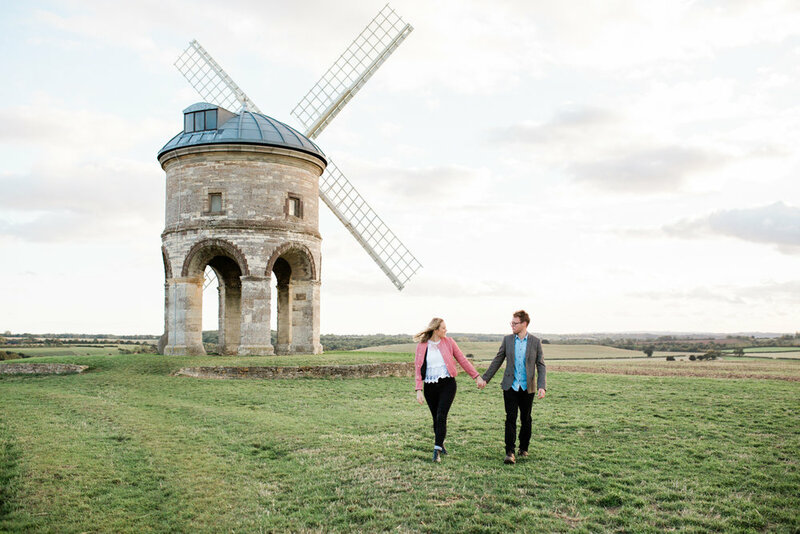 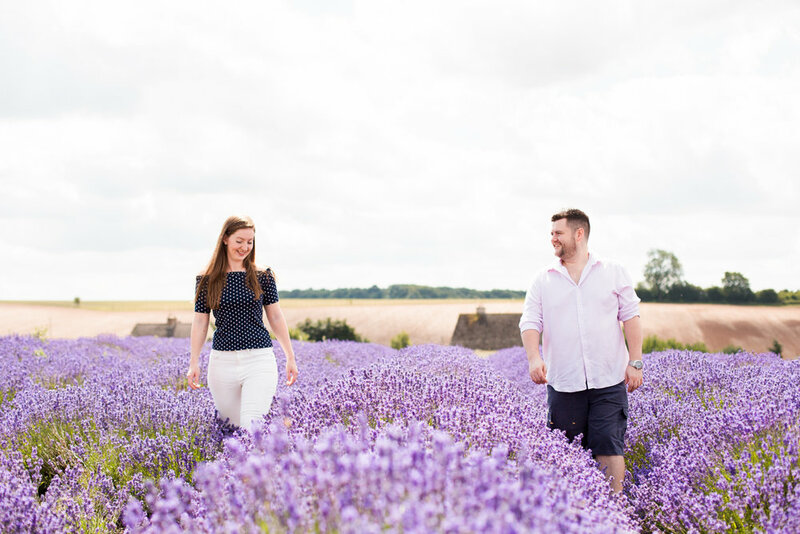 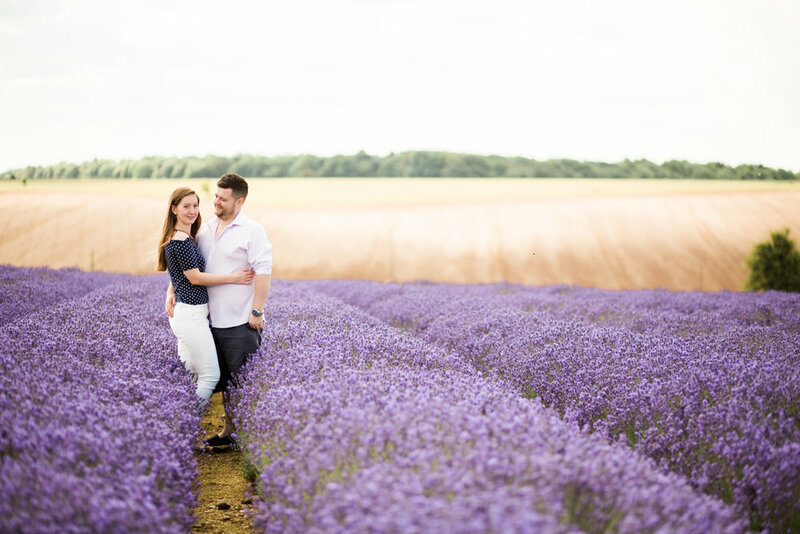 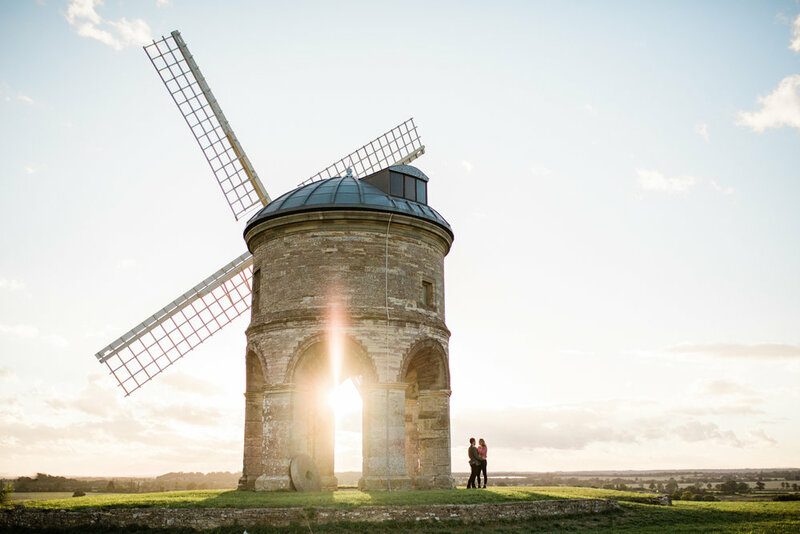 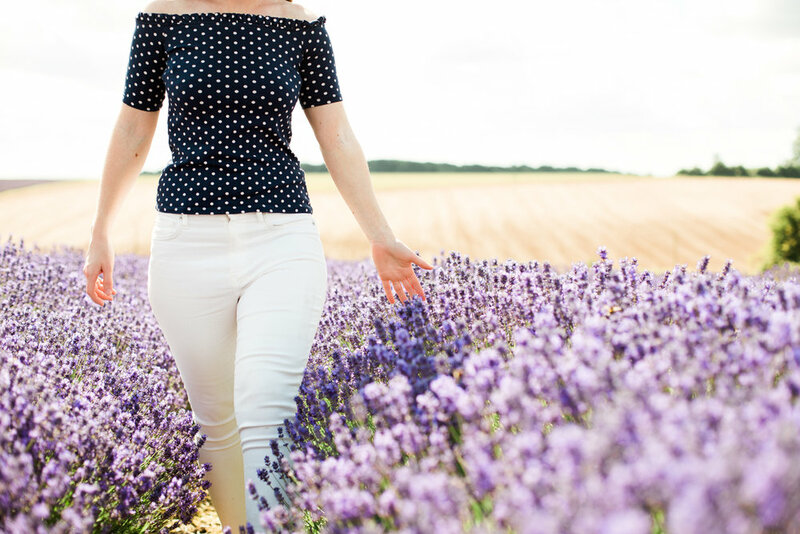 I've always wanted to shoot in a Lavender field so when Lucy suggested we visit The Cotswold Lavender Farm for their engagement shoot I jumped at the chance! 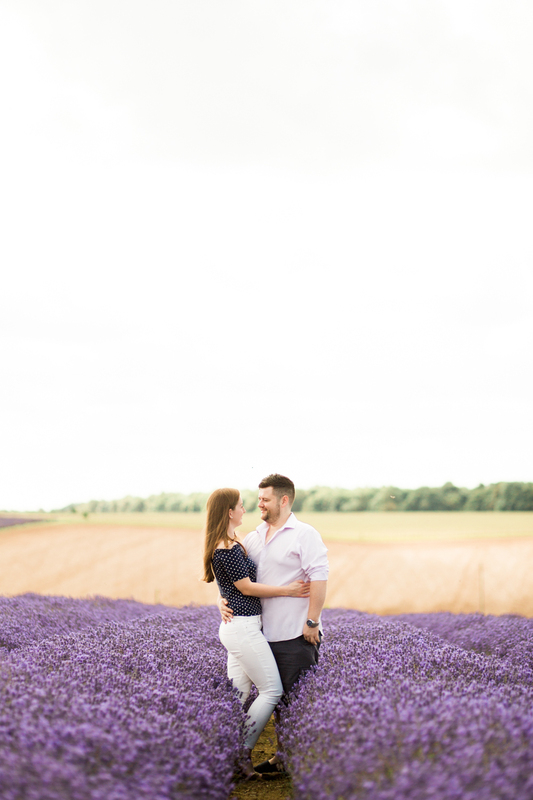 The setting was just perfect, row upon row of dreamy purple lavender in full bloom and we were lucky enough to have some gorgeous sunshine. 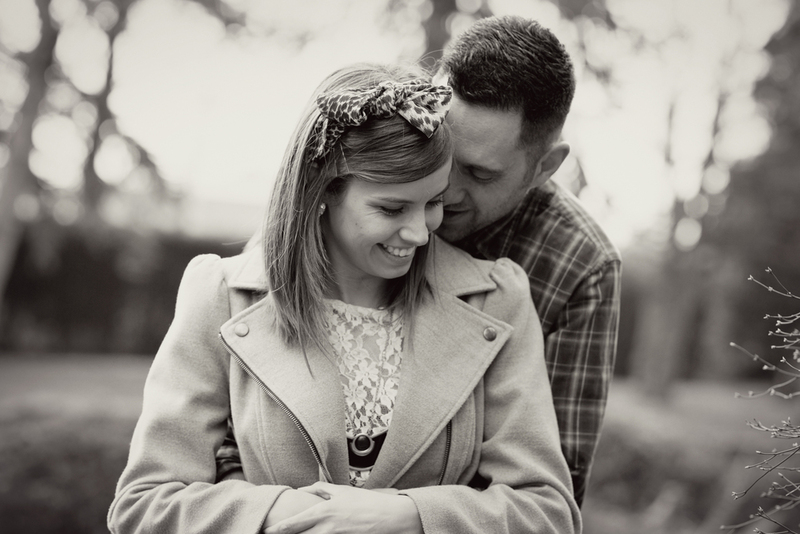 I had a fantastic morning getting to know Lucy & Brett and capturing their love for each other . 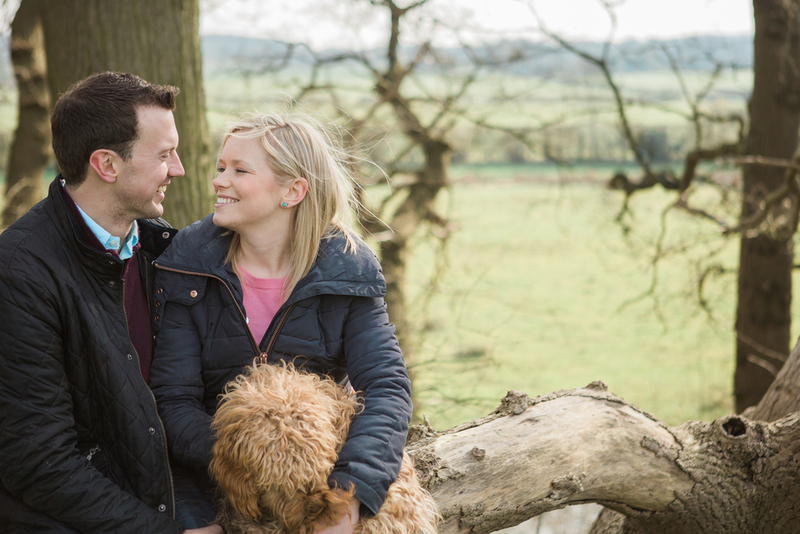 I had a great time catching up with Charlotte, Kelvin & Their old dog Tye on the morning of their engagement shoot. 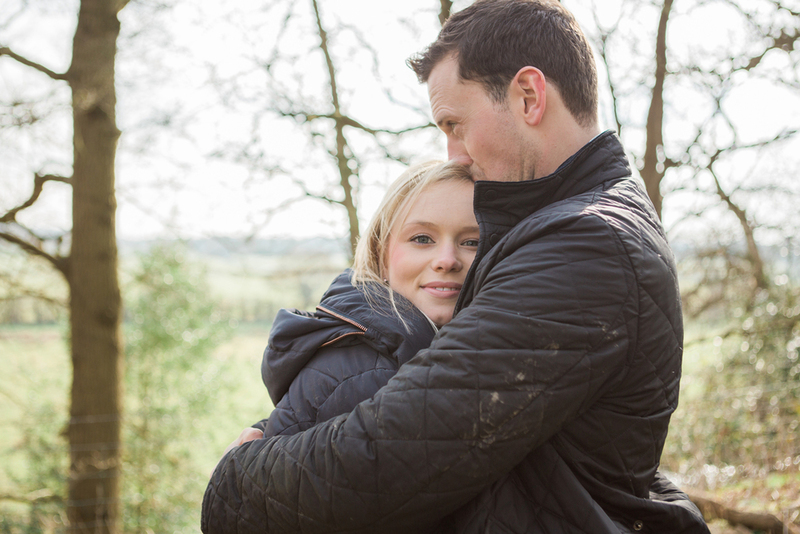 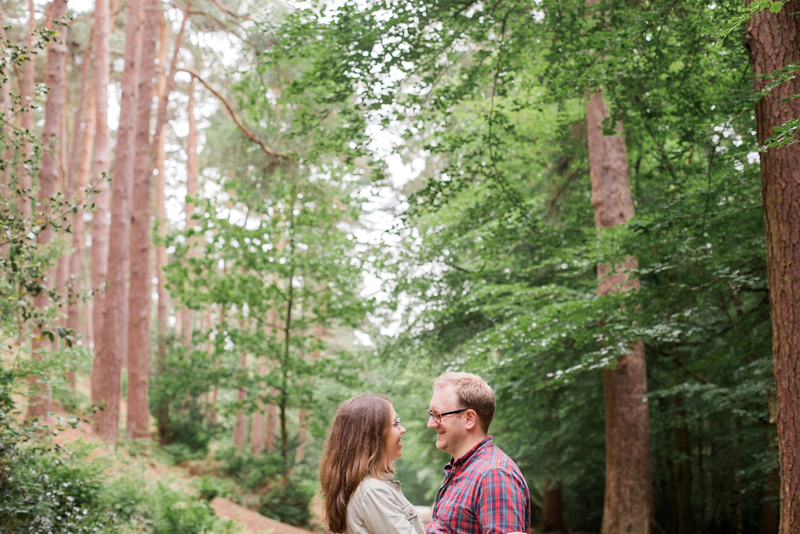 They both love the outdoors and often walk Tye in the Lickey Hills so it seemed the perfect setting for their photos. 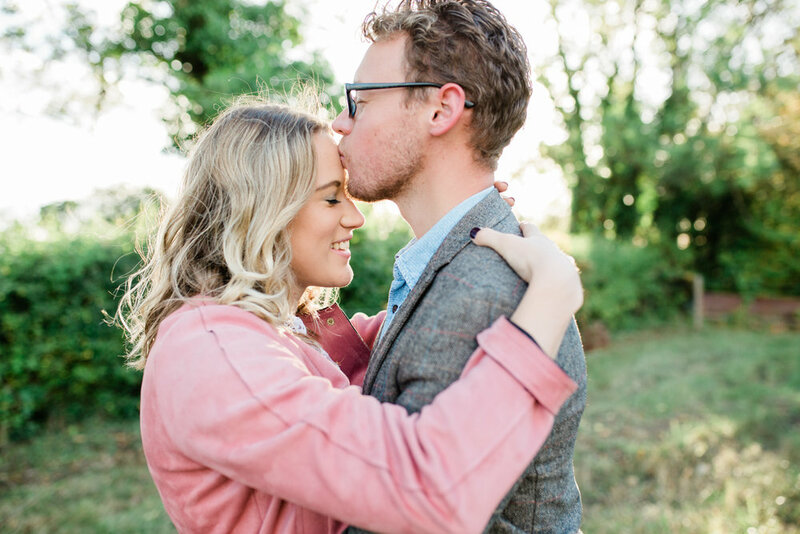 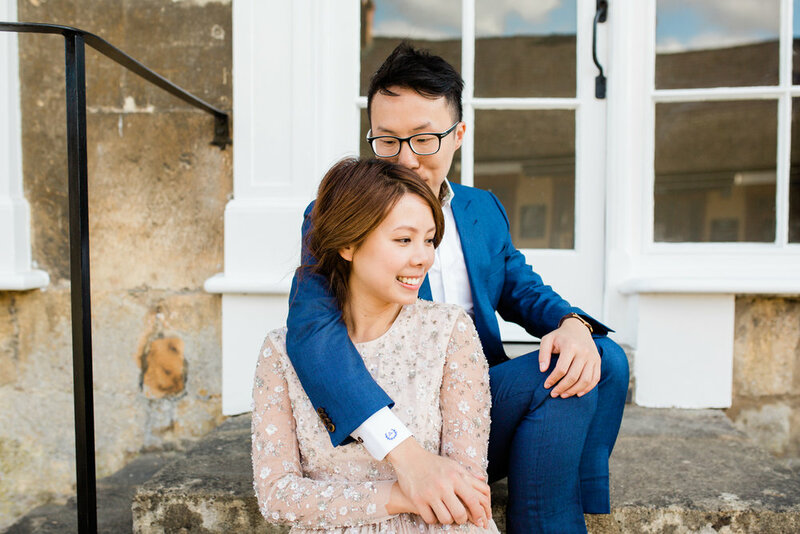 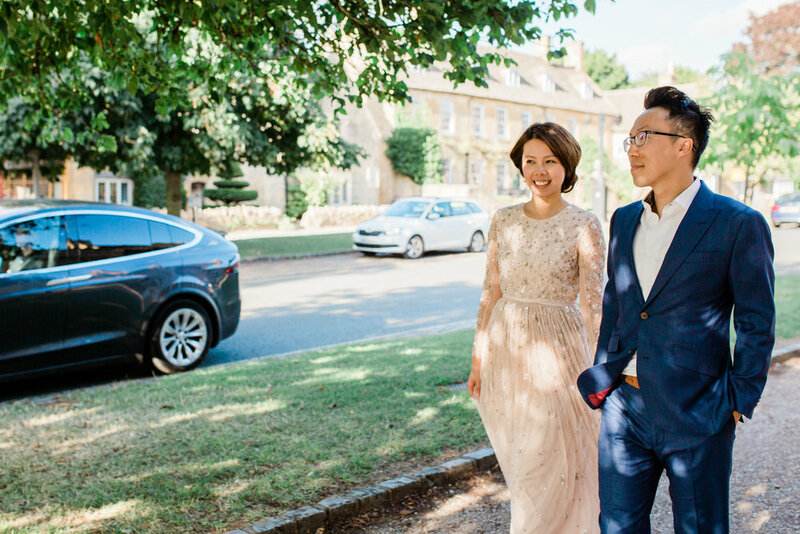 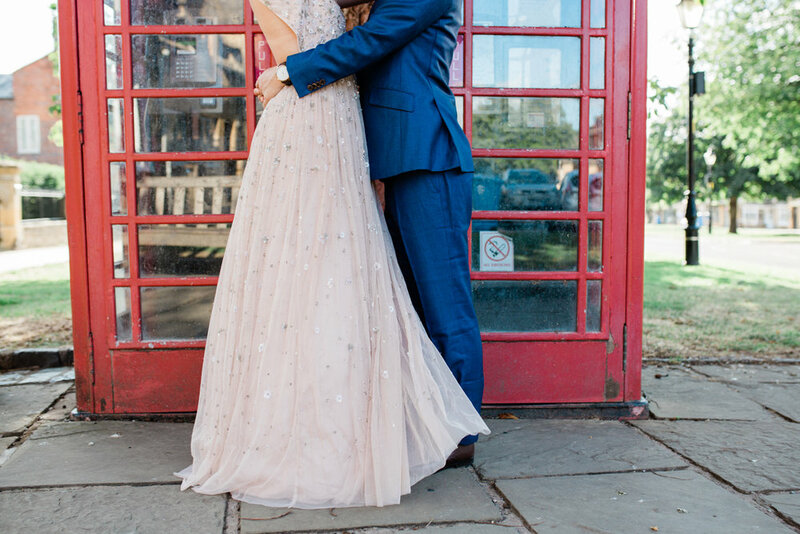 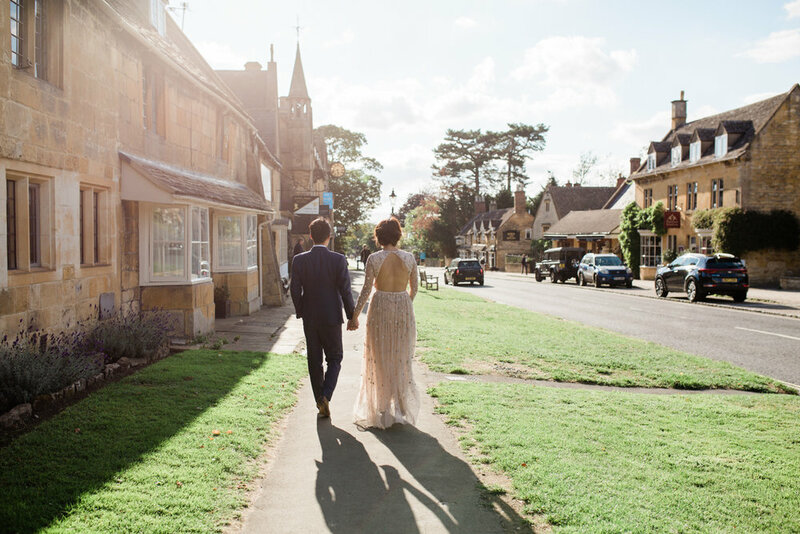 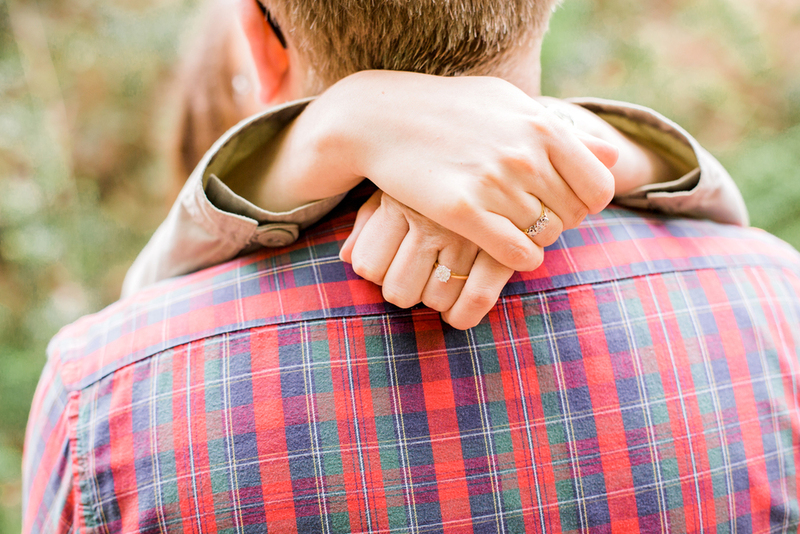 Charlotte & Kelvin are both so easy going & laid back and from what they tell me that will be reflected in their wedding next month...I can't wait! 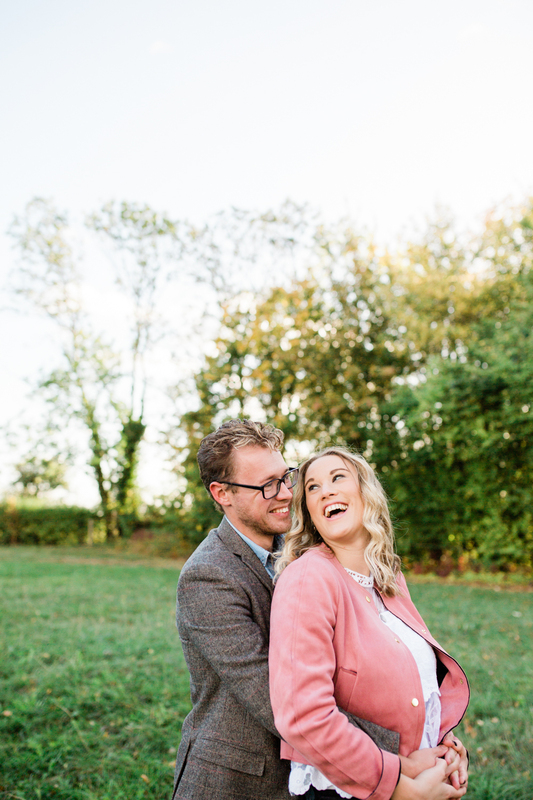 Aww Emma & Gus are just the loveliest and I had a great time with them and their gorgeous and very excitable pup Teddy (spot the muddy paw prints!) 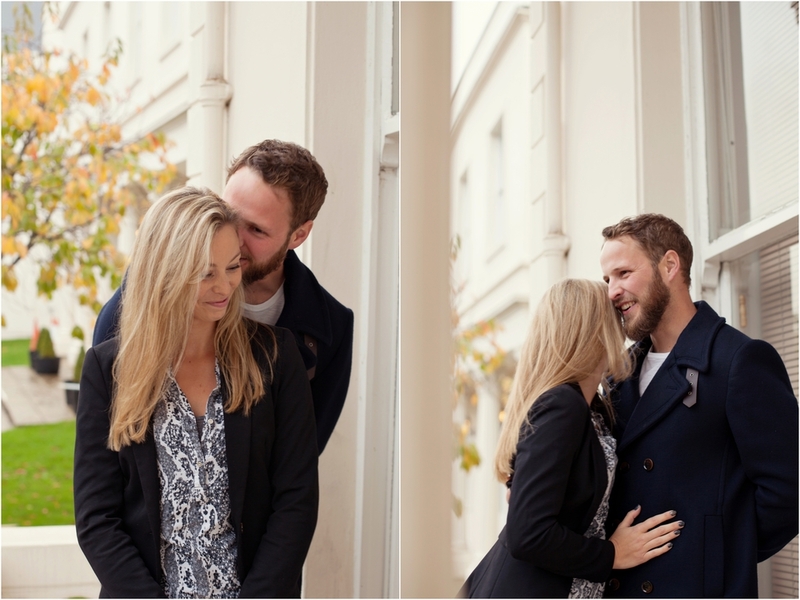 during their pre wedding shoot. 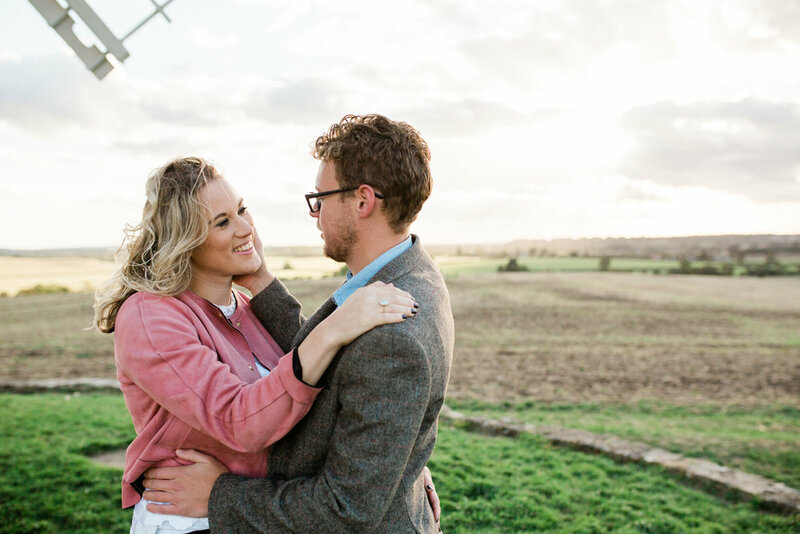 Emma & Gus are getting married in May & are having the reception on Emma's parents farm which is where we decided to head for the shoot. 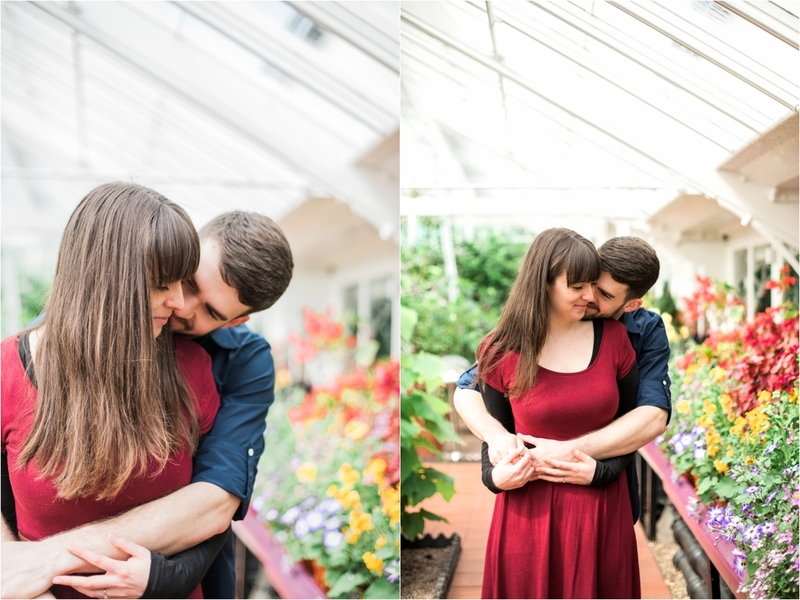 I had so much fun hanging out with these two and it's made me even more excited to photograph their wedding! 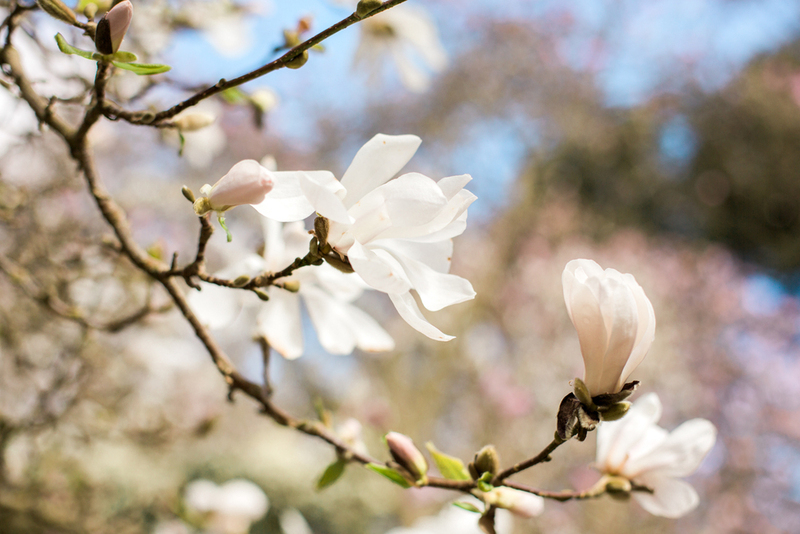 Spring is my absolute favourite time of year; the days get longer, the air gets warmer, it's a time of new life and optimism and then there's the blossom, so pretty! 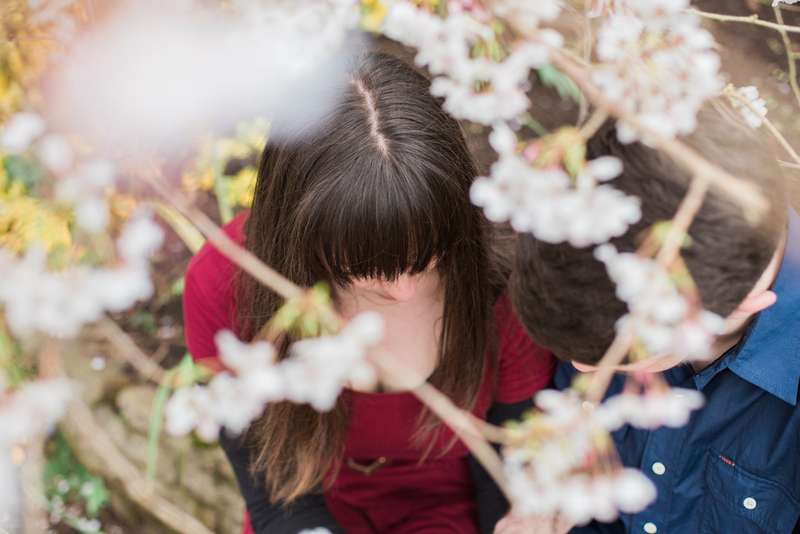 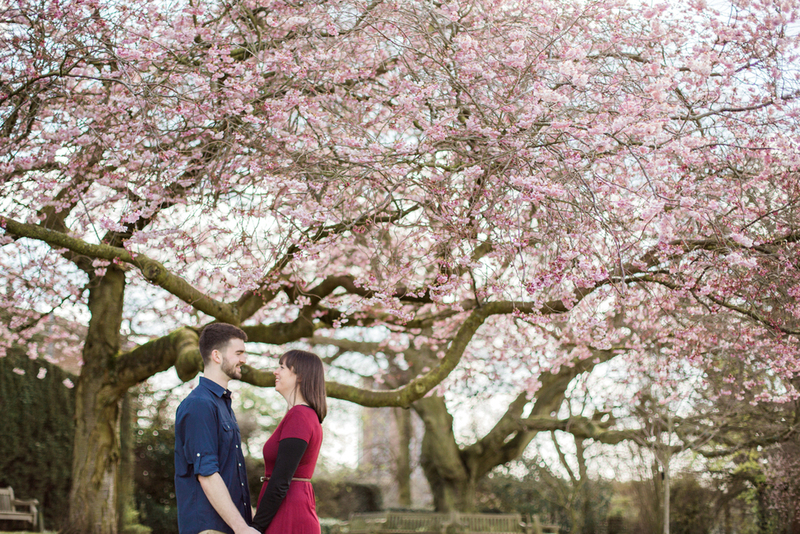 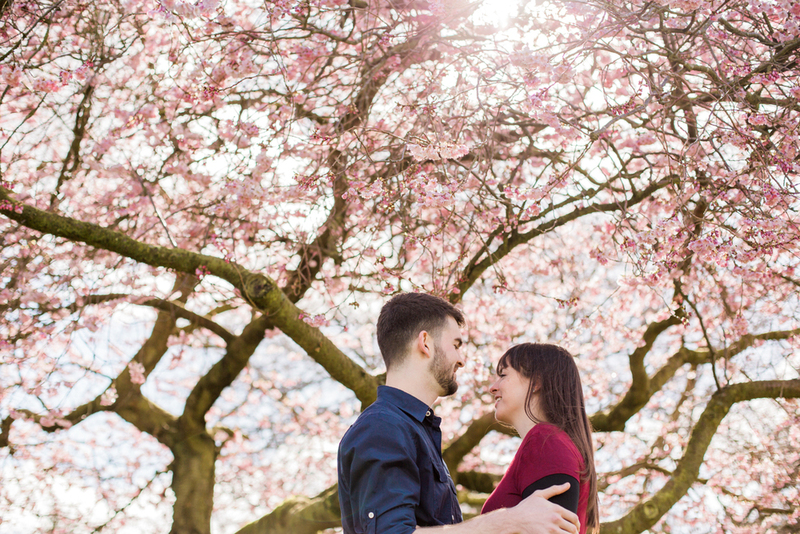 It was the blossom that drew us to St Nicholas Park for Nicola & Richard’s engagement session and it didn't disappoint. 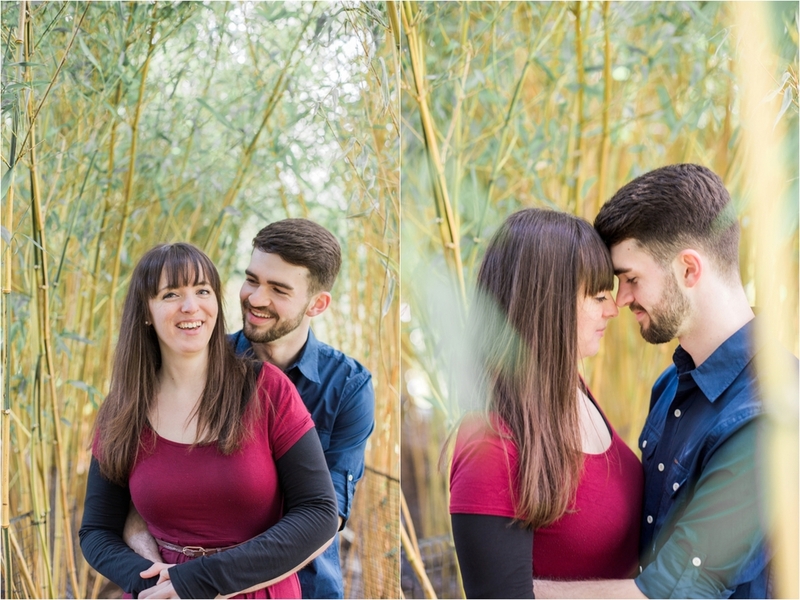 These two get married next year and I can't wait. 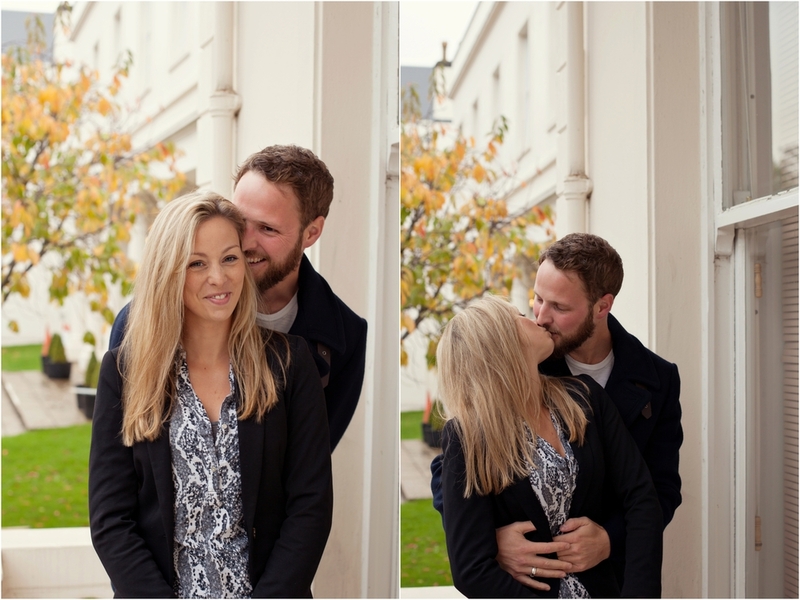 They are so much fun to be around its infectious and these photos can't help but make me smile. 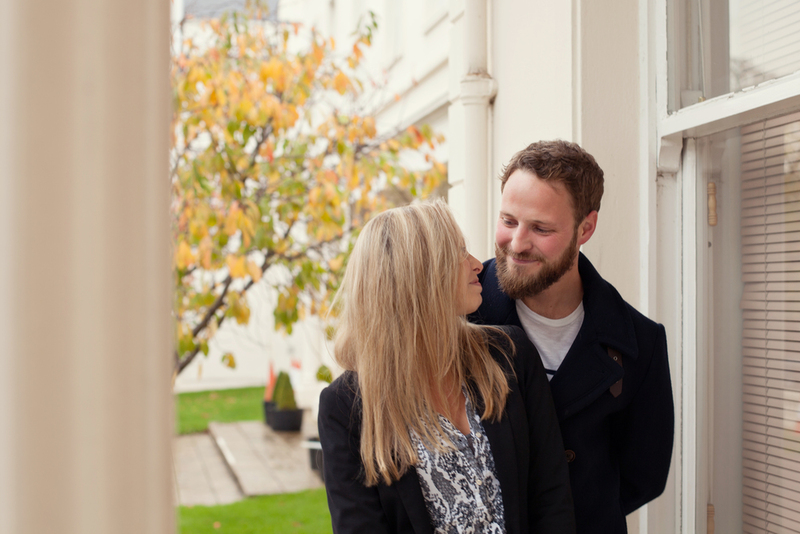 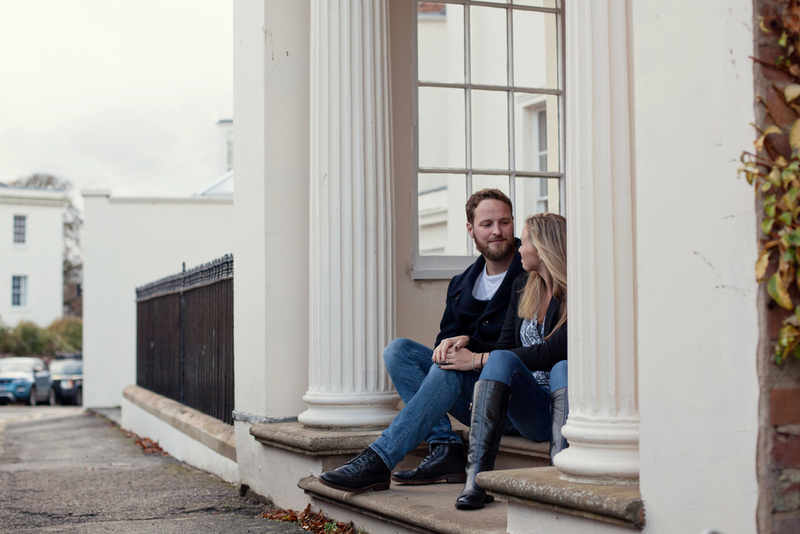 I had a great time with Harriet & Pete exploring Leamington Spa's back streets and beautiful Regency buildings. 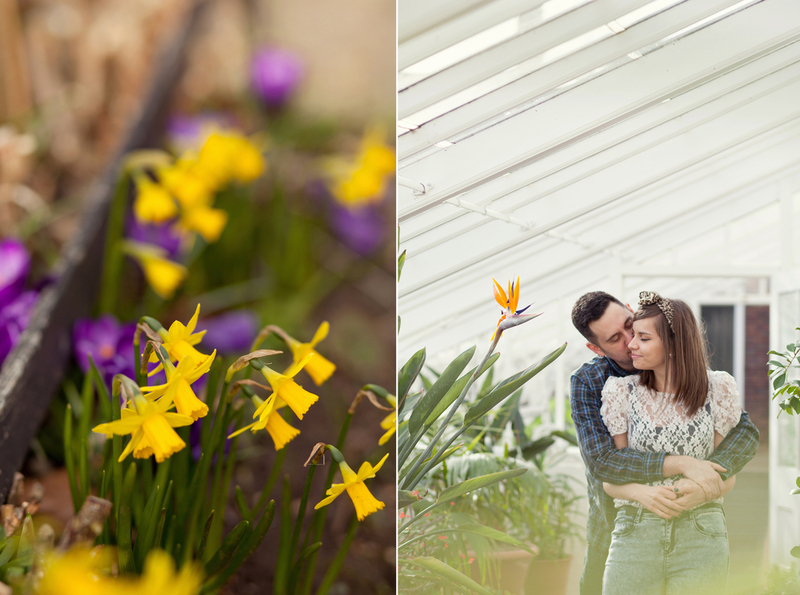 It's an area an I've always been fond of and I was delighted when we decided on it as the location for our shoot. 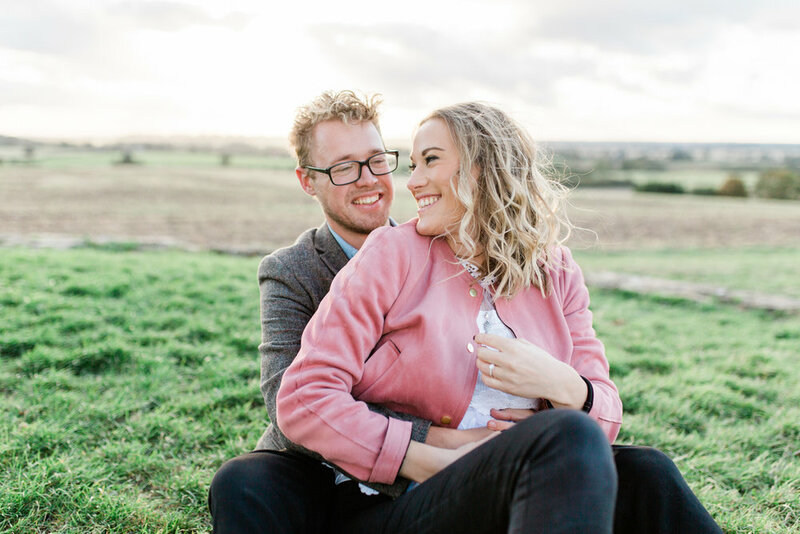 In between dodging the showers and an unhappy home owner (we may have outstayed our welcome on her doorstep!) 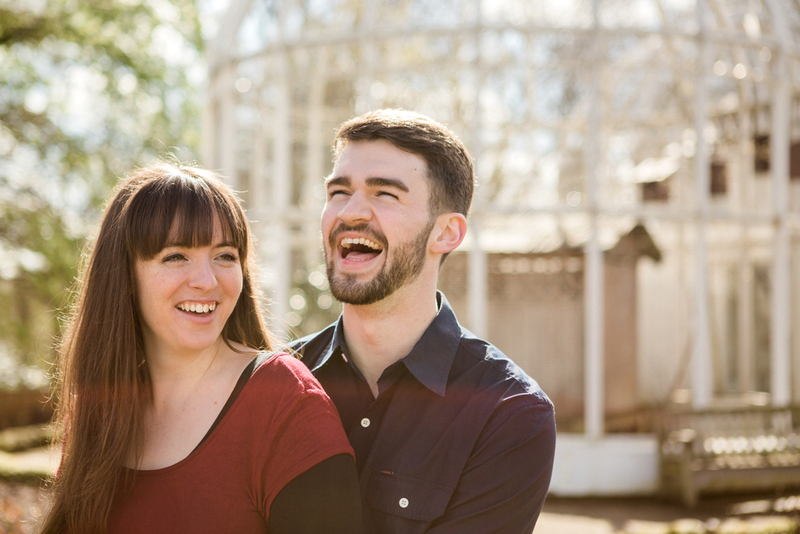 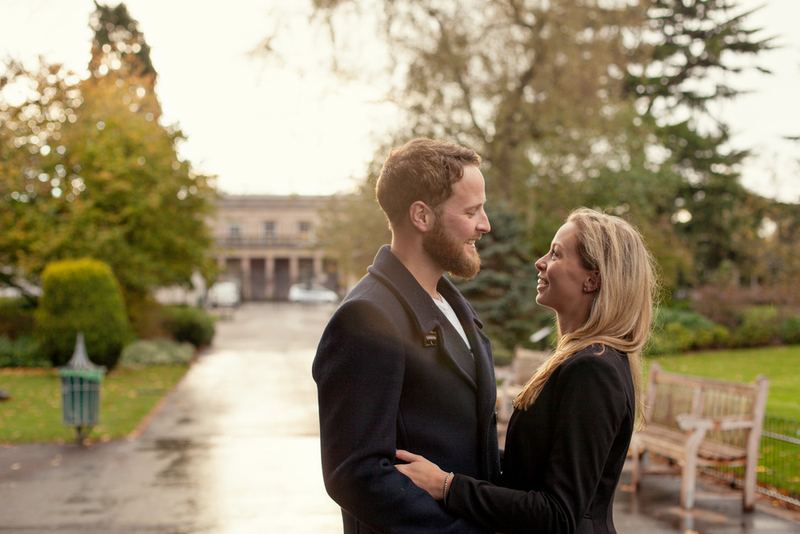 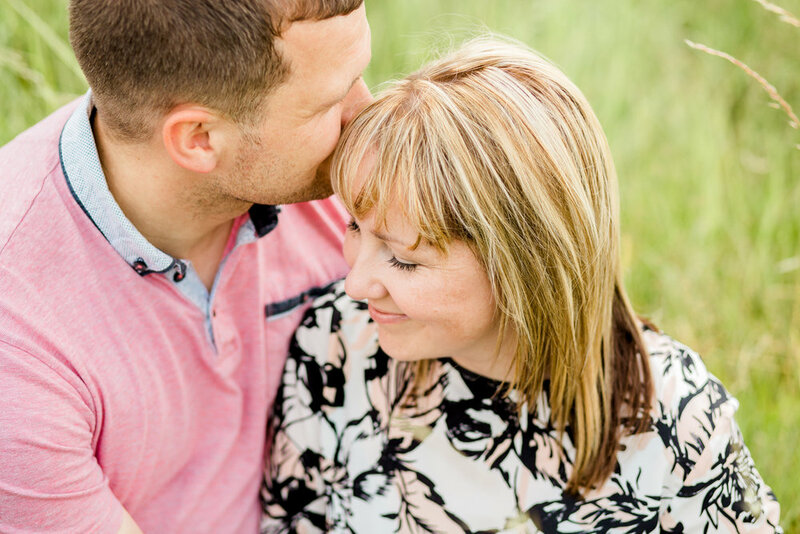 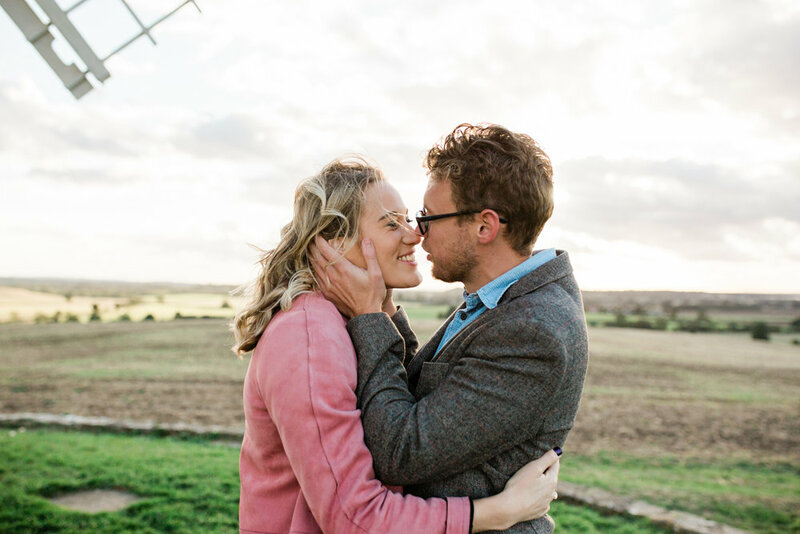 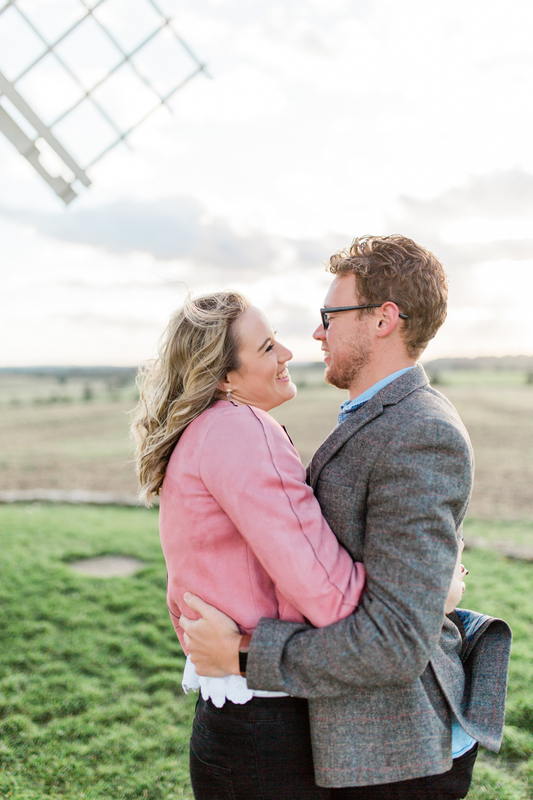 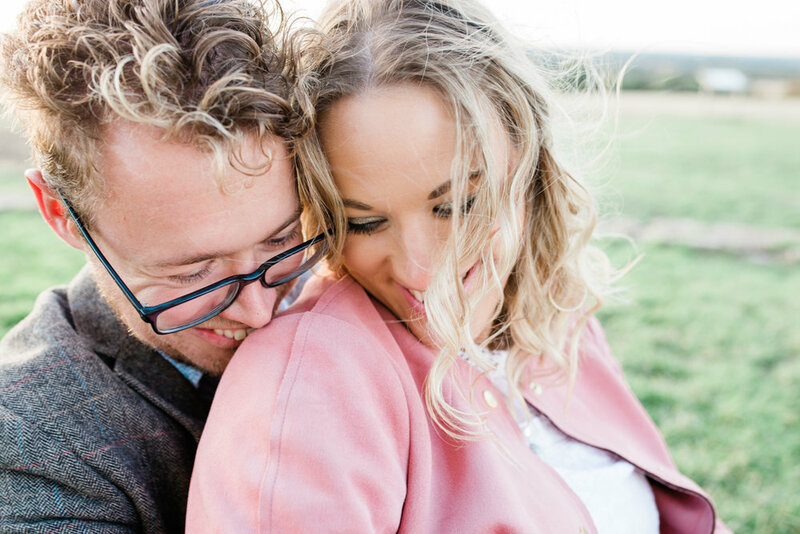 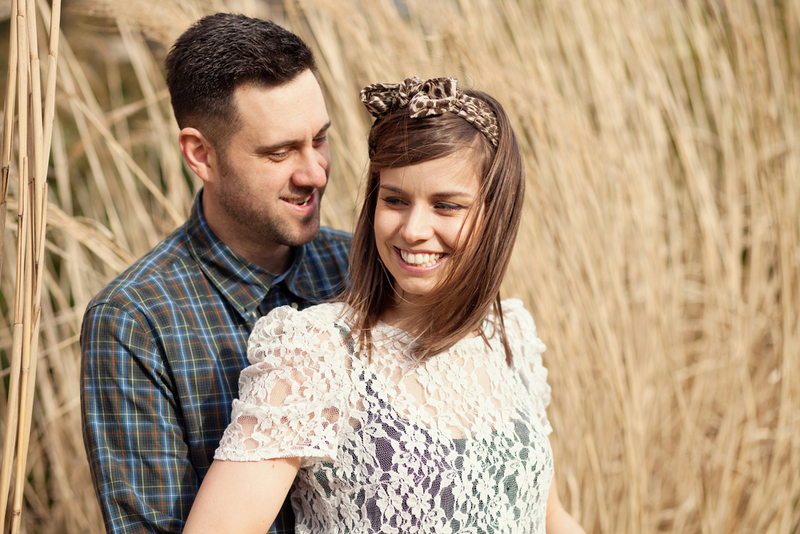 It was such a pleasure to photograph a couple who are clearly smitten with each other. 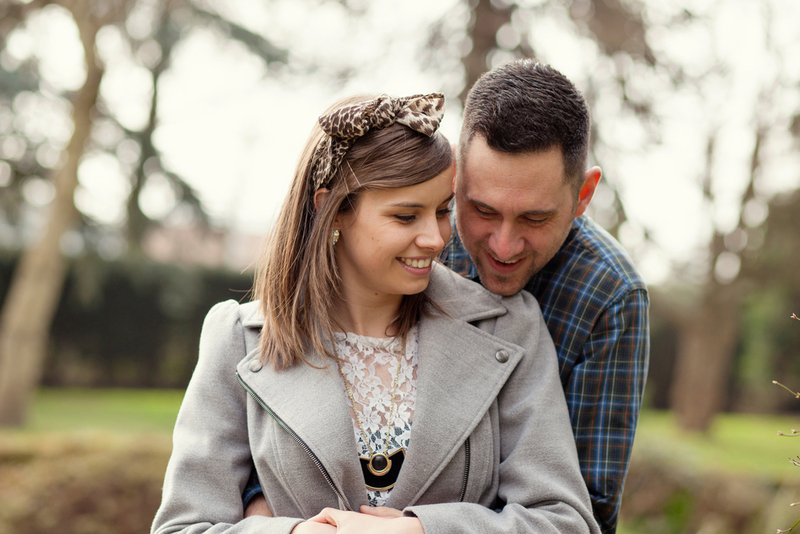 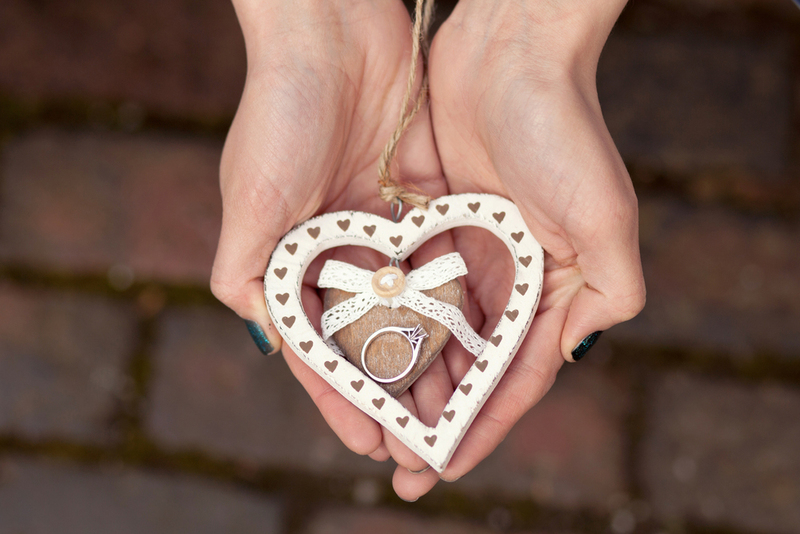 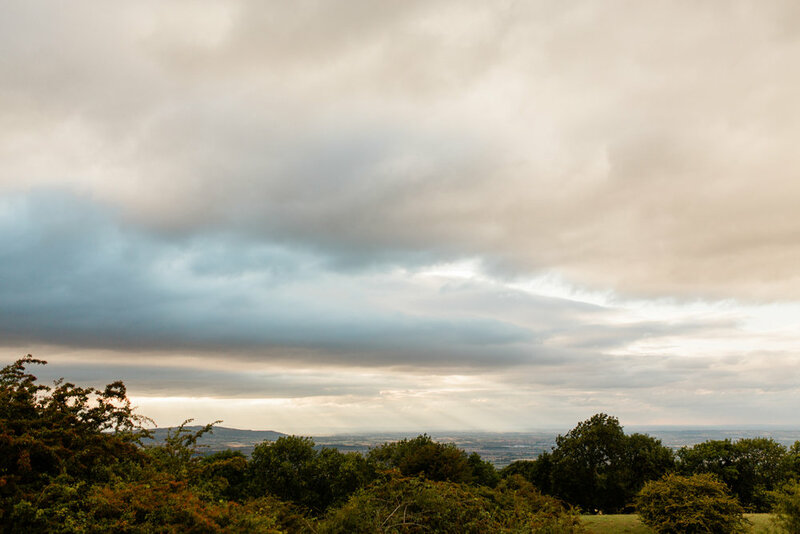 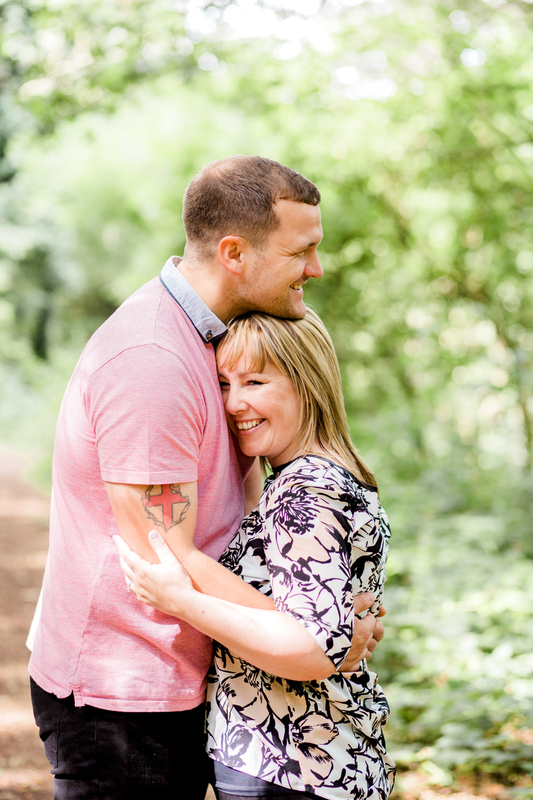 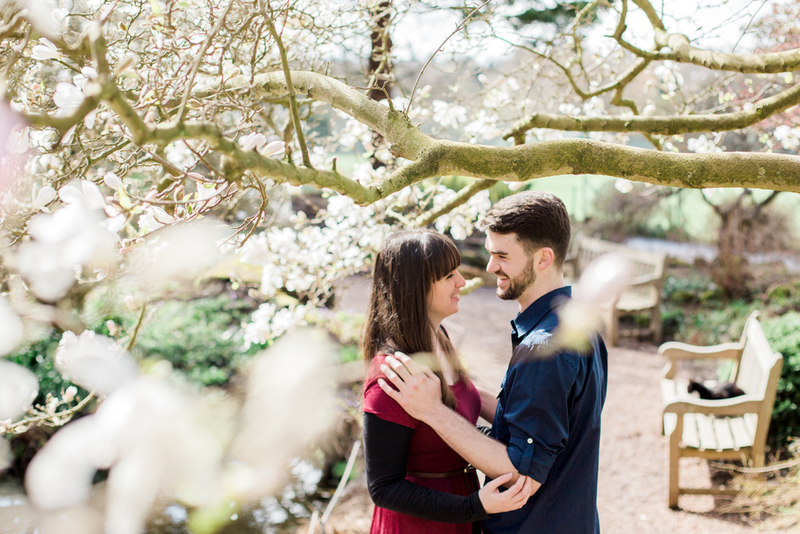 Heather & Terrance get married this Friday at the amazingly picturesque Rowton Castle, and I cant wait! 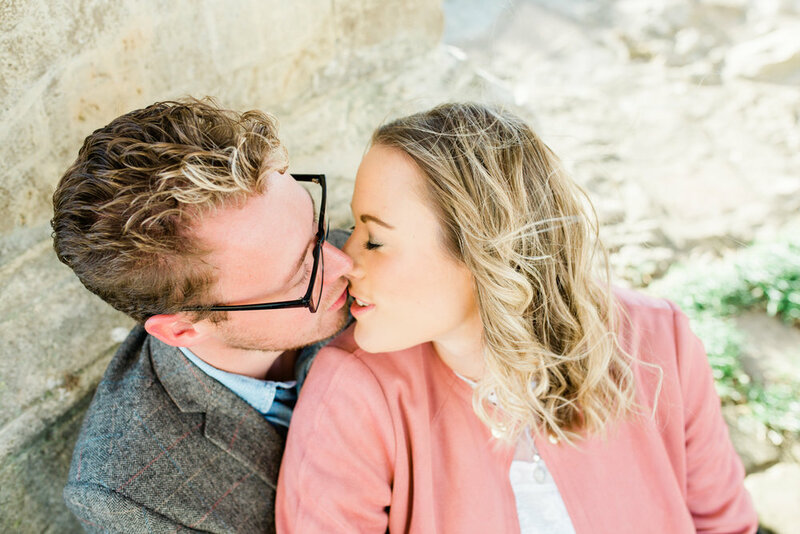 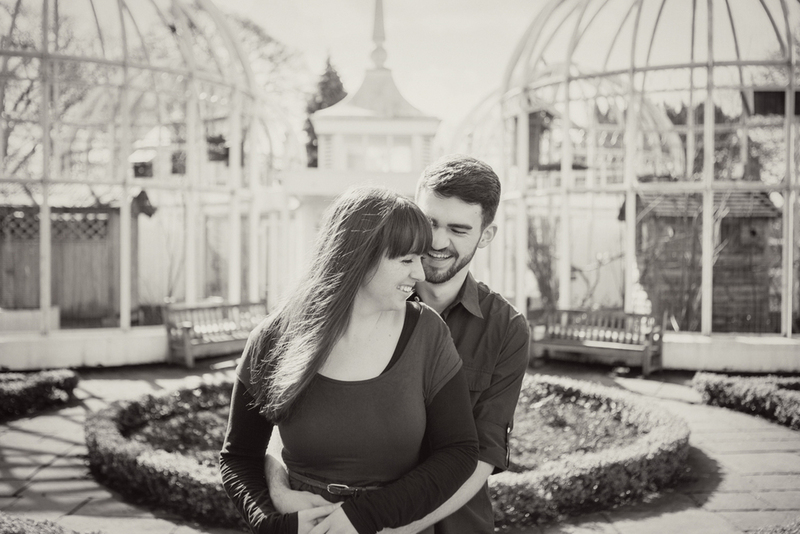 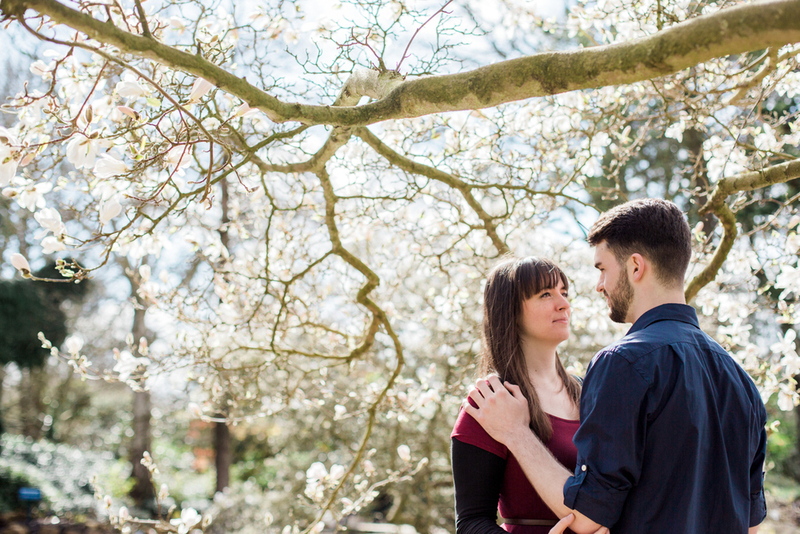 After having to postpone this shoot twice due to terrible rain we were all relieved to finally have a dry day and get to spend a great couple of hours together at Winterbourne Gardens.